To change your email, click on ‘My Account’ under Accounts on the top menu bar. Next, click on ‘Change Email’ and then fill in your new email. When you’re done, hit the ‘Submit’ button. 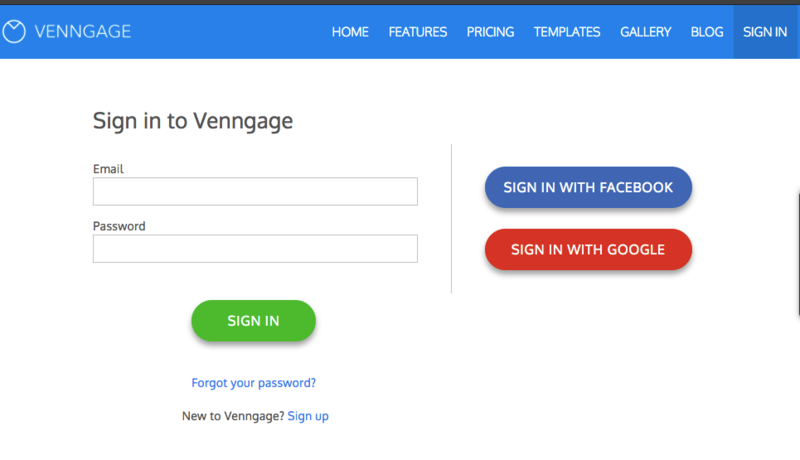 A confirmation window will prompt open and all you will have to do is log back into Venngage with your new email.